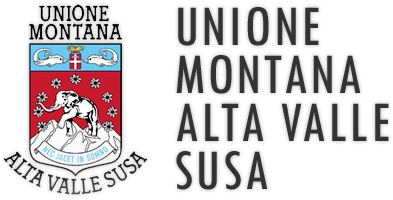 SERVIZIO DI PULIZIA DEI LOCALI E DEGLI IMMOBILI DI PROPRIETA’ DEL COMUNE DI BARDONECCHIA – PERIODO DAL 01/12/2017 AL 30/11/2019 (INTEGRAZIONE CON CLAUSOLE AMBIENTALI E SOCIALI). CIG 71895078DB. AFFIDAMENTO MEDIANTE RICHIESTA DI OFFERTA SUL M.E.P.A.